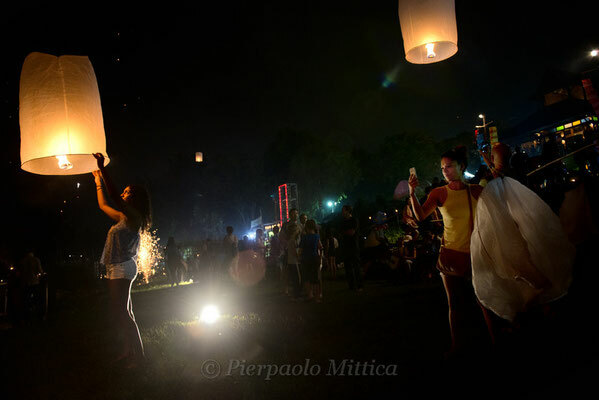 Loi Krathong is a Buddhist festival celebrated annually throughout Thailand and certain parts of Malaysia, Laos and Burma. The name could be translated as "to float a basket", and comes from the tradition of making krathong, decorated baskets, which are then floated on a river. 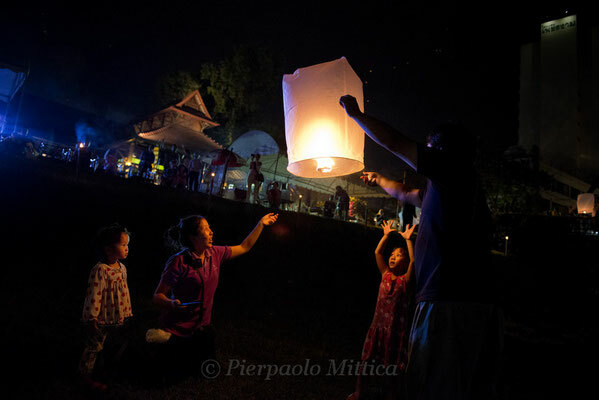 The most well-known place for Loi Krathong is Chiang Mai in Thailand. On the evening of the full moon of the 12th month in the traditional Thai lunar calendar Chiang Mai is invaded by tourists from all he world and by local people celebrating the event. 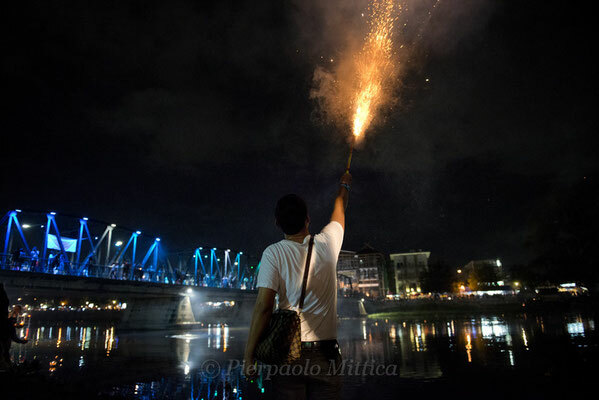 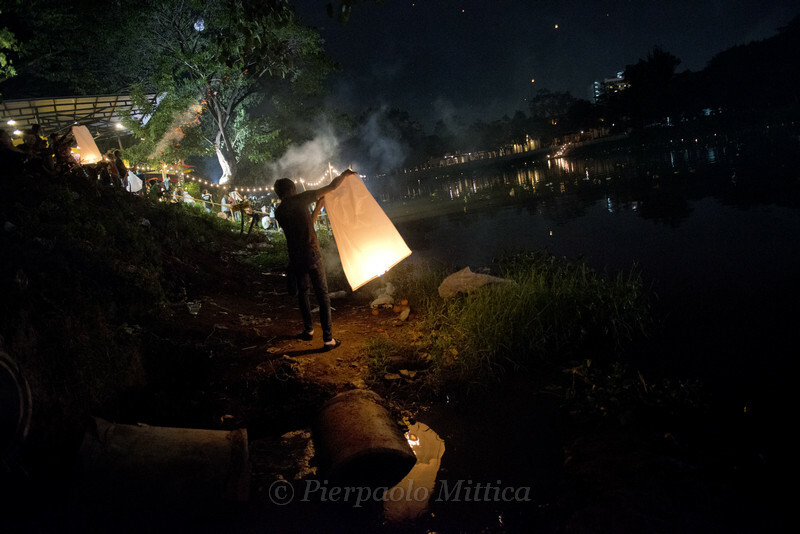 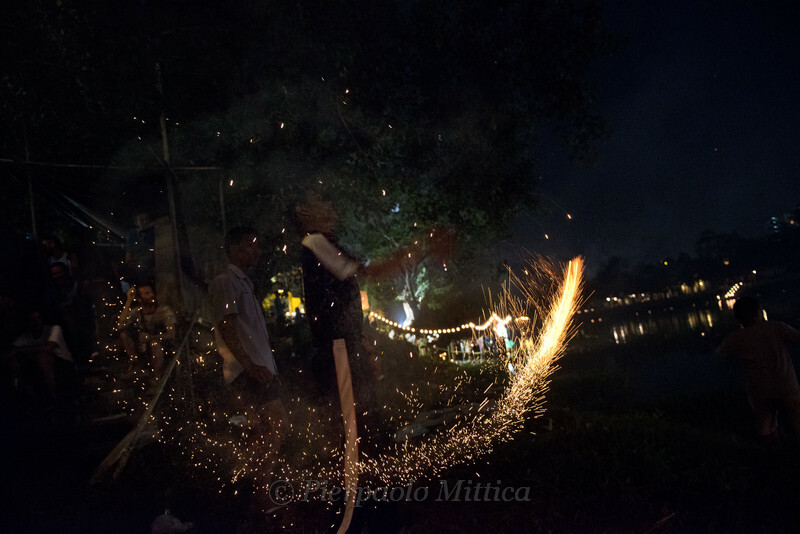 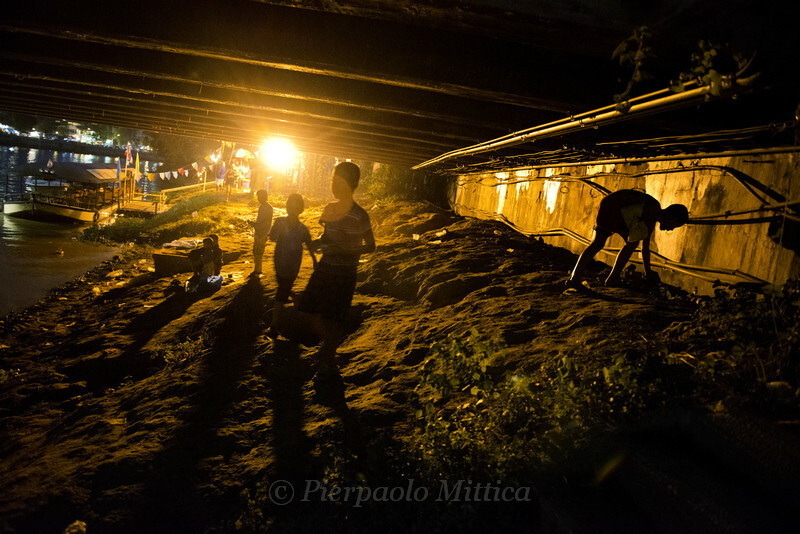 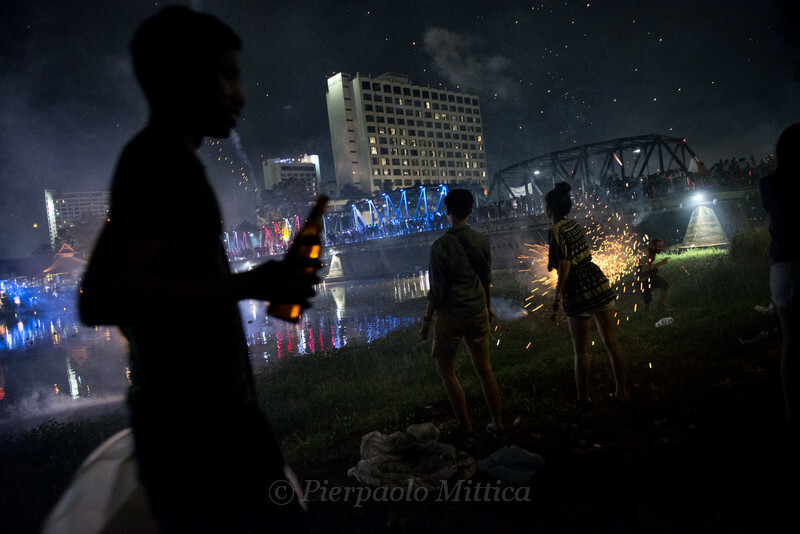 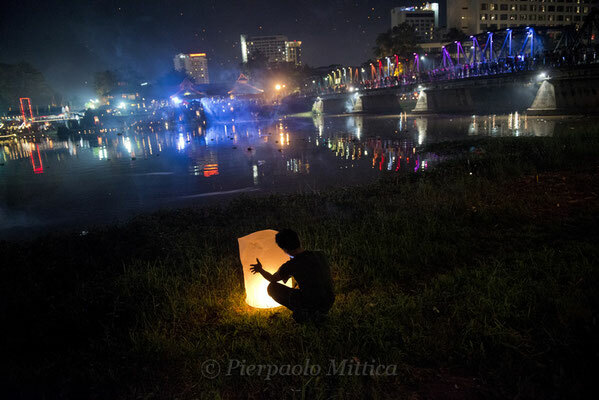 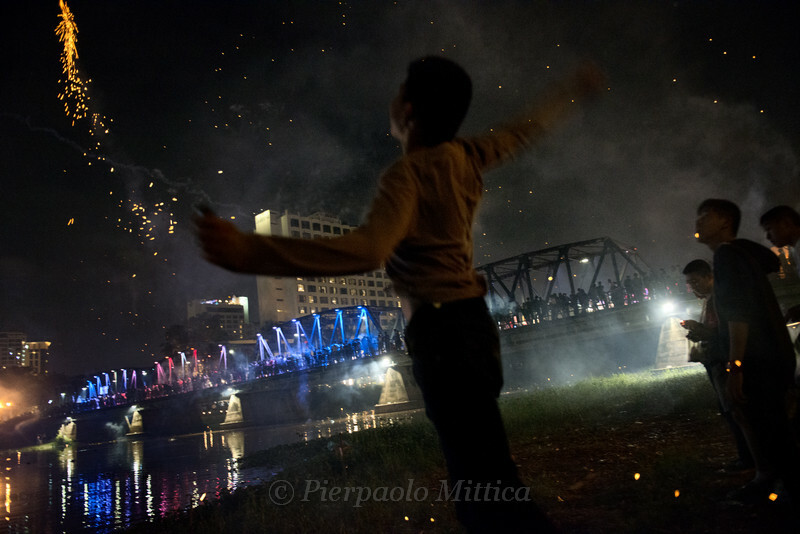 The recurrence is celebrated with the release of the Krathong into the river and with the flying lanterns in the sky, while the boys continually shoot fireworks. 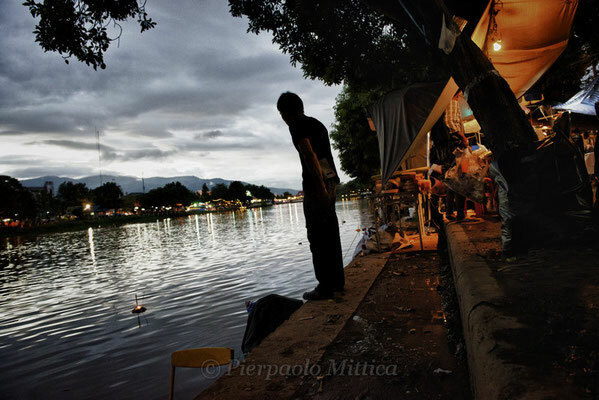 All this along the river, the main place of Loi Krathong.